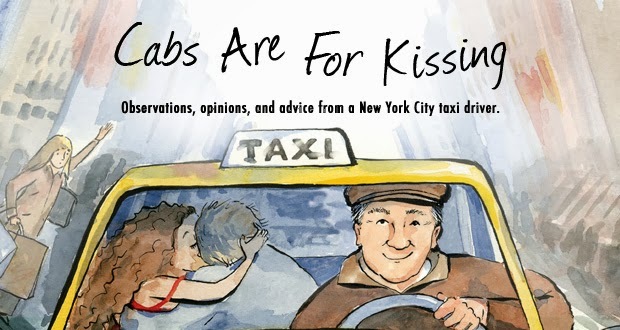 You still haven't bought my book, Confessions Of A New York Taxi Driver? Well, good news, your holding out is about to pay off, at least if you own a Kindle. HarperCollins is now offering the ebook edition for a mere $4.99 on Amazon.com. The price had always been $10 and change, so... what a bargain. Just click here and you're on your way. A promotional video or something? What a great idea. A super advert. I hope many more people will be tempted to enjoy the contents of your book. Perhaps Hollywood will come calling. Well done. Great video! Hope tons of people get to read that book of yours. You told me that I had bought the first copy and I am keeping it to read in full when I might break my leg or something like that. What I did read was brilliant..Keep up the good work. I ought a Kindle a few months ago what a great piece of kit for the taxi or on holiday.400 books and it fits in the glove box. Geez, John, now you've got me rooting for you to break your leg! It is one hell of a job, outlying, writing,correcting, printing off and letting others read it first. "Tell ME about it John"
"You should write a book." Easy to say, not so easy to do. It is indeed a hell of a lot of work, the great majority of which is unknown to those who receive the final product. Five copies and counting, but in my all-time top ten! The most valued, of course, from the very hands which drove someone to it.